Our commitment to education for life means just that—education that will give you advantages financially, intellectually, and socially, for the rest of your life. Whether you are on-campus, in-town, or off-the-beaten path, you’ll exchange ideas and build relationships with faculty, students, and community members alike. You’ll discover the “ classroom” extends far beyond ivy-covered walls to the greater Newberry community, region, and world. 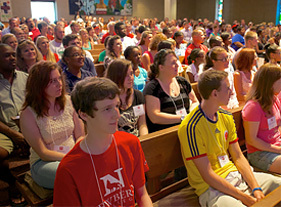 Live, learn, play, and get a whole life education at Newberry. People can tell you how great a place is, but the best way to know whether it's right for you is to see and experience it for yourself. Contact our Guest Experience Coordinator to schedule a campus visit by emailing admission@newberry.edu or calling (803) 321-5127. This special event is hosted especially for students who have been accepted for admission to Newberry College. The Accepted Student Experience will be held April 5, 2019. Group visits are welcome! We offer a campus tour and information sessions to groups of prospective students from 8th grade and older. We are able to accommodate groups of 50 or less. To request a group visit, please contact our Guest Experience Coordinator at admission@newberry.edu or at (803) 321-5127. Started someplace else? No problem! 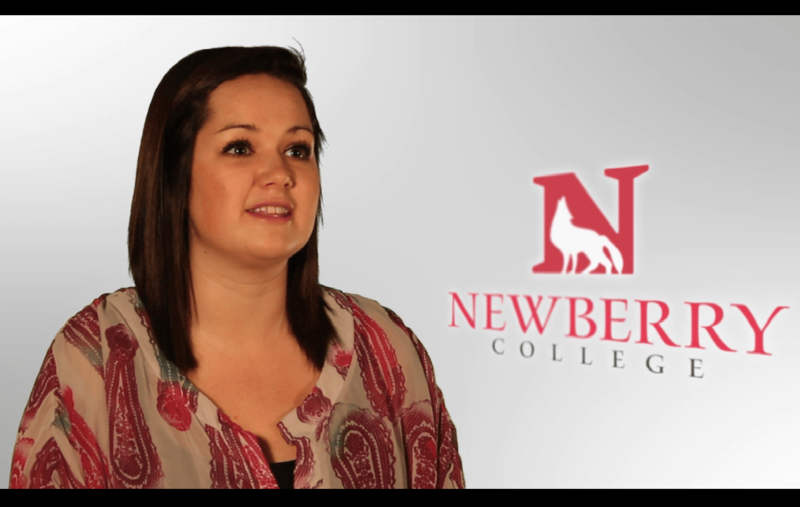 We'll help you transfer those hard-earned credits so you can finish at Newberry College. Check out our Transfer Course Equivalency Guide for South Carolina technical colleges. Our streamlined admission process makes enrolling easy. Our generours transfer finanical aid package makes a Newberry education affordable. With 33 majors, 39 minors, and 42 academic concentrations, Newberry College offers a challenging, career-focused, liberalarts curriculum focused on helping you achieve success in school and after graduation. Transfer students are a valuable part of our campus community and to prove it, we offer a comprehensive financial aid package AND loan repayment assistance after you graduate. Our generous financial aid includes merit-based institutional scholarships specifically for transfer students. Worries about repaying student loans shouldn't hold you back from pursuing your academic and career goals. The Newberry College Loan Repayment Promise helps put your mind at ease. The Loan Repayment Promise is a financial safety net offered free of charge to all incoming freshmen and transfer students beginning with the Fall 2016 semester. If you earn less than $40,000 after you graduate from Newberry College, we'll help you repay your student loans! Graduates who earn less than $20,000 after graduation will have their student loans fully covered; those who make more than $40,000 will pay back their own student loans with a graduated scale in between. We're so confident in the Value of a Newberry College education that we're investing in your success after graduation with the Loan Repayment Promise. Ask your admission counselor for details. Ready to Apply? It's Easy! Our two-step application process is hassle-free. Complete the transfer application online. We've waived the application fee and eliminated the letter of recommendation requirement to make applying easier than ever! Submit college transcripts. Send us your official transcripts for all current and previously attended colleges and universities. Be sure to view the SCTC Course Equivalency Guide to see what classes will transfer. You'll have an admission decision as soon as your required materials arrive. Our transfer admission counselor will answer your questions and help you every step of the way! For more information, contact Admission. Send your complete application any time. Applications are processed year-round. We'll send you a decision within two weeks. Apply as early as possible to have the best consideration for scholarships, convenient course schedules, and enhanced on-campus living arrangements. Complete the Newberry College Online application and submit official transcripts from all previously attended colleges and universities, including any college credit earned in high school. Contact Counselor. May Term and summer curriculum is designed for students from Newberry and other colleges who wish to begin their college work early, for students who want to accelerate their progress or who need to make up work, and for public school teachers who need to renew their certificates and credentials. We accept the Common Application, Universal College Application or Newberry Application. You can choose the one that works best for you; all are treated equally in the admission process. Complete the online application form. High school and/or college transcripts - these should be official transcripts sent directly from your high school and any colleges you have attended. Request High School Transcripts. Official SAT or ACT test score report - If you indicate Newberry when you take the tests, they will send your reports directly to us. You can also have your scores sent later by requesting additional reports from the testing agency. Ask a teacher or school counselor to write in support of your application. This should be someone who can comment on your ability to do college work, to be a responsible student and to interact appropriately with peers. A Letter of Recommendation Form is available. The Newberry application and the other applications have suggestions for your personal statement. Select the one that has the most meaning for you and write a few paragraphs about that subject. We want to know who you are and what is important to you. Our team is here to guide you every step of the way. Your admission counselor is ready to answer your questions about everything from the application process to financial aid to upcoming events. Just let us know how we can help! Campus tours typically last approximately one hour, depending on the size of the group and questions that arise. Tours are led by Student Ambassadors who work for the Admission office. 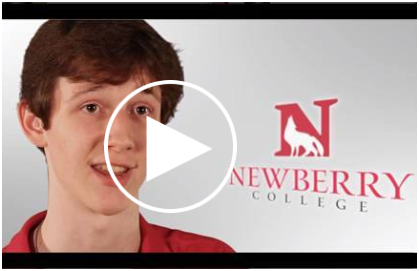 Ambassadors are current students who are excited about Newberry College and volunteer to share their experiences with prospective students and their families. They'll help give you an up-close look at our beautiful campus and what it's like to be a student here. 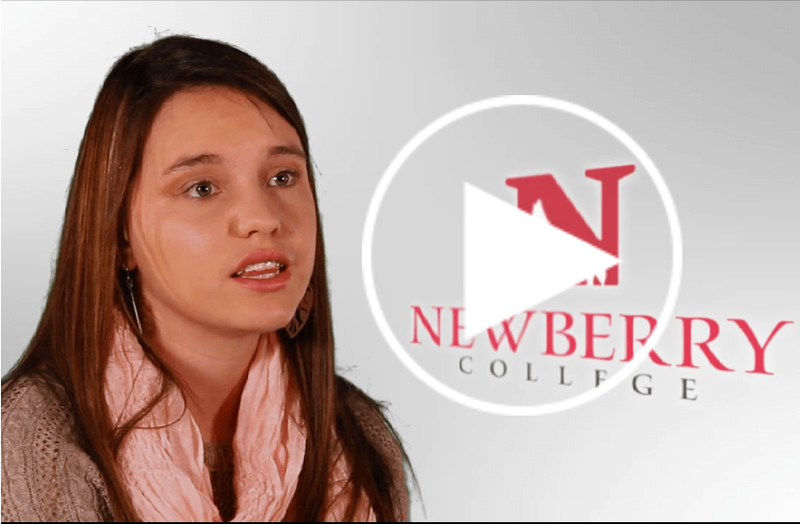 With the Newberry College Loan Repayment Promise, we're investing in your future. If you earn less than $40,000 after graduating from Newberry College, we'll help repay your college loans until you do! A college education is one of the most important investments in your future that you'll ever make. 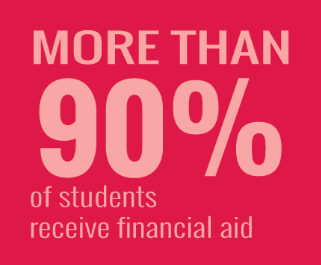 Our generous financial aid program makes it even more affordable. **Room rate is for Brokaw Hall, the primary residence hall for freshmen. Your admission counselor can provide additional information about housing options for incoming students. Because we believe the best way for you to experience our vibrant learning community is to live here, all students are required to live on campus. Certain exceptions to the residency requirement are available, such as if you live within 15 miles of campus, are married, or are attending part-time. Your admission counselor can review residency requirements with you to see if you qualify for commuter status. View residence hall floor plans, features, and prices. Your access to a quality education at Newberry College is based on you, not your ability to pay.  Check out the Newberry College Net Price Calculator! Gather your materials and submit your application to Newberry College. Newberry College's school code is 003440. You can complete the FAFSA online by going to fafsa.ed.gov after January 1 of the year for which you are applying. 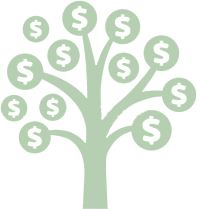 This is the most important step in completeing your financial aid request. It is the basis for federal and state financial aid. Much of Newberry's Federal Aid is first-come, first-served. Priority deadline for completing FAFSA is March 15. Once you complete the FAFSA, the Department of Education will mail or email your results, any messages, and possibly errors that need to be corrected in a report called the Student Aid Report. Once you complete the FAFSA, the Department of Education may select you for verification. 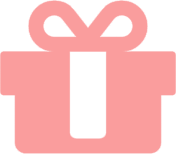 If you are selected, we will alert you and inform you of any items we may need. It is very important that you submit these to us as quickly as possible. 5. Complete Your Financial Aid Processing Online! You will need to log in to Wolf Den to finish up your Financial Aid processing. If you have followed these steps, you should have your balance covered by the payment date! We want to achieve your education and career goals. To help you do that, we work with you and your family to customize your options for paying for college based on your unique situation. Our generous financial aid offers a comprehensive program of financial assistance including scholarships, grants, student loans, and employment. 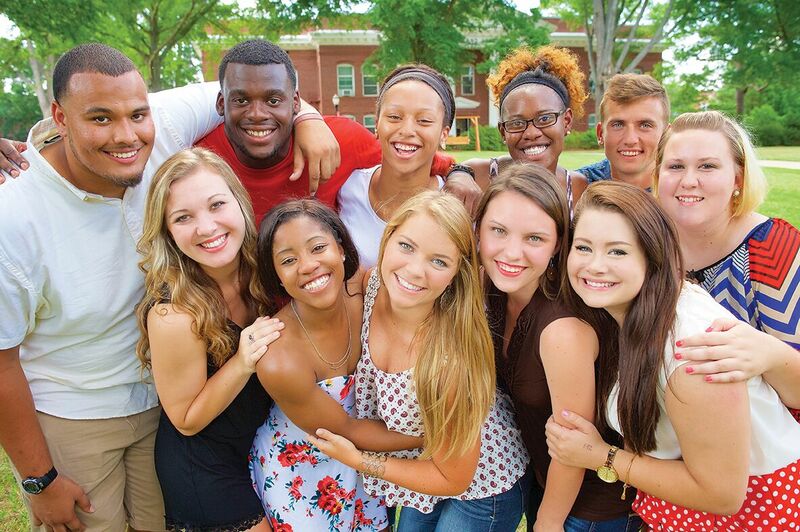 Newberry College offers academic scholarships to qualified students in amounts up to $14,500. These scholarships are awarded on a first-come, first-serve basis and are based on GPA and test scores. Visit our Endowed Scholarships and Congregational Endowed Scholarships pages to view what is offered. The Federal Work-Study Program provides jobs for undergraduate and graduate students with financial need. The program encourages community service work and work related to each student's course of study. There are many diverse employment opportunities either on or off campus. 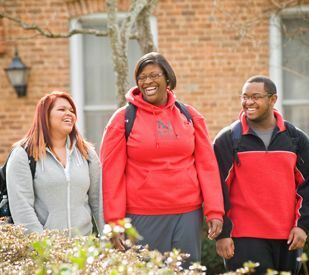 Students enrolled in a degree program at Newberry College must meet Satisfactory Academic Progress (SAP) standards in order to be eligible for any type of financial aid. See also Newberry's Withdrawal and Refund Policy. You will be able to review and accept your scholarships, grants, and loans online through the Wolf Den, our student account center. We will notify you with a postcard and/or email when your award letter is ready for your review. The link below will allow you to research and compare alternative loan programs. We strongly suggest looking at all of your options before making a final decision. Private Student Loans/Fast Choice — Great Lakes Educational Loan Services, Inc. has a private/alternative education loan selection tool that provides basic information on alternative loans and detailed listings of the various interest rates, borrower benefits, fees and repayment options. We may require some additional paperwork in order to process your scholarships and grants. These requirements will be listed in the Wolf Den when you review your financial aid package. Download the payment method form from the financial aid section of the Wolf Den. Use the table to compute your estimated costs. 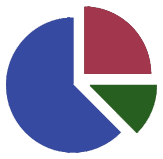 Determine the balance owed by subtracting your financial aid awards and loans from your estimated costs. Determine how you wish to pay the balance. Register for our interest-free monthly payment plan offered by Tuition Management Systems (TMS) to explore payment options and set up your payment plan. For more information or to enroll with TMS, go to newberry.afford.com or contact TMS at 800-722-4867. 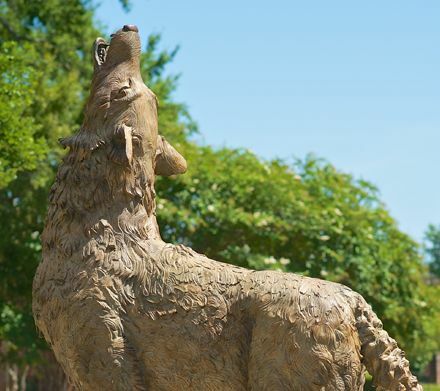 Once you have paid your enrollment deposit, you may register online for student orientation through the Wolf Den. All new and transferring students are required to attend orientation, which is held throughout the summer months of June, July, and August. After you register for orientation, you will receive information from the Office of Student Affairs regarding our orientation schedule, housing, parking, and medical paperwork. You will need to complete and submit these documents to the Office of Student Affairs. Once your enrollment deposit is paid and your financial aid is complete, you will receive an email from our Executive Director of the Student Center for Success, informing you and your Academic Advisor that you are ready to begin the class registration process. Once you and your Academic Advisor have agreed on your class schedule, he or she will submit it to the Registrar's Office. This should be completed prior to orientation. If you would like to make changes to your schedule after it has been submitted, you may do so at orientation.